When you come to our substance abuse treatment facility, we will provide you with the tools you need to defeat addiction. Thanks to our knowledge and experience, we know all about how insidious substance abuse can be. In order to properly combat this, we are committed to providing our clients with cutting-edge, state-of-the-art addiction recovery care. 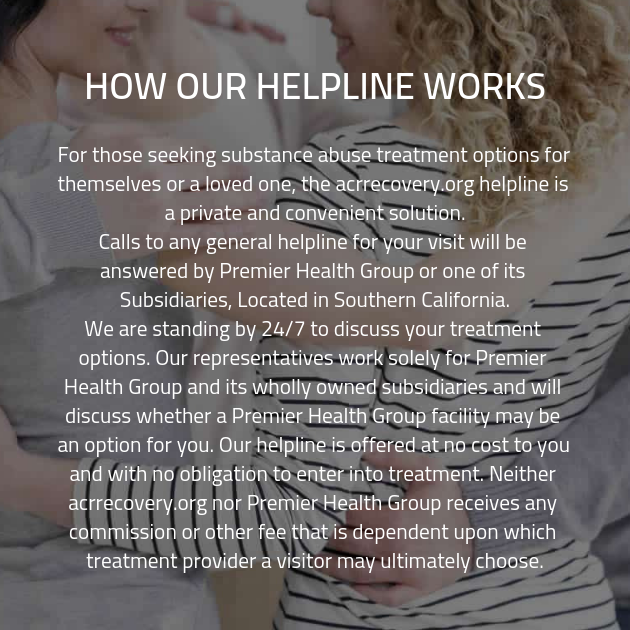 We recognize that each client who enters our substance abuse treatment center is an individual, and will therefore be experiencing addiction in a singular way. In order to ensure that each client gets the most effective care possible, we will therefore ensure that the treatment works best for the individual.. In order to provide the most effective care possible, we provide a variety of different addiction recovery treatments. In fact, we have only one real qualification for a treatment to be provided at our drug addiction recovery center: it must be evidence-based. This means that the treatment has been demonstrated to be effective through repeated scientific studies. When a treatment is evidence-based, it means that you can be confident in its efficacy, because it has been demonstrated to work on multiple occasions, creating certainty. By providing our clients with evidence based treatment strategies, we’re able to afford them the best possible chance of overcoming their addiction. This means that we not only provide more traditional therapeutic strategies, we also provide more holistic treatment methods. In other words, we provide all of those therapy types that you likely think of when you think of a drug addiction treatment center. So we do provide individual therapy, where you meet with one of our qualified and trustworthy counsellors on a personal basis to discuss any personal matters you need to share. We also provide group therapy. During group therapy, you will meet with your peers in the addiction recovery facility. There, you’ll share your wisdom and experiences, while learning from the experiences and wisdom of your fellow clients. However, in addition to these more traditional recovery techniques, we also provide a number of holistic treatments. These can include a variety of different strategies, including horseback riding and art therapy.